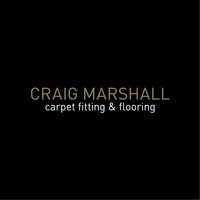 Craig Marshall Flooring are based in Worcester Park, Surrey. From three generations of family all who have worked within the flooring industry for over 50 years. Craig Marshall with 19 years of flooring experience himself. 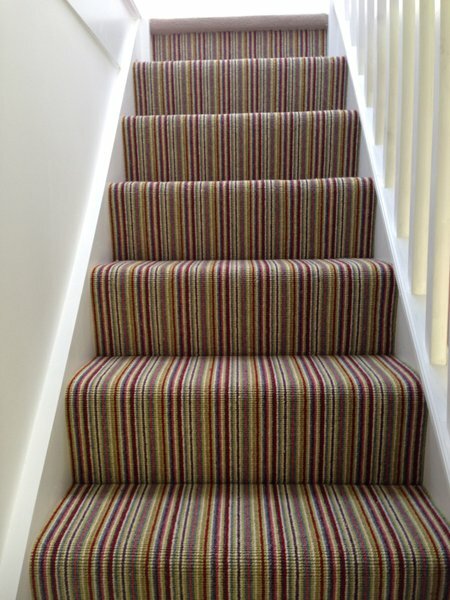 We offer a Supply and Fit Carpet service. 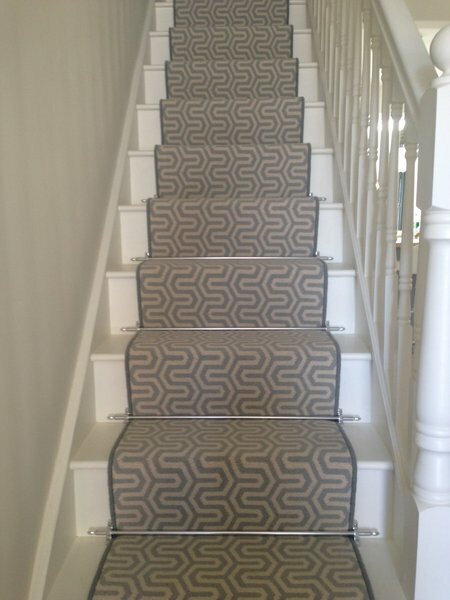 We have a wide range of carpets offering a choice in different styles, colours and shades from some of the leading carpet manufacturers. We offer a free measuring and estimating service and cover all of these postcode areas KT, SM, SW, TW, GU, CR, RH. A member of the NICF (National Institute of Carpet & Floorlayers). 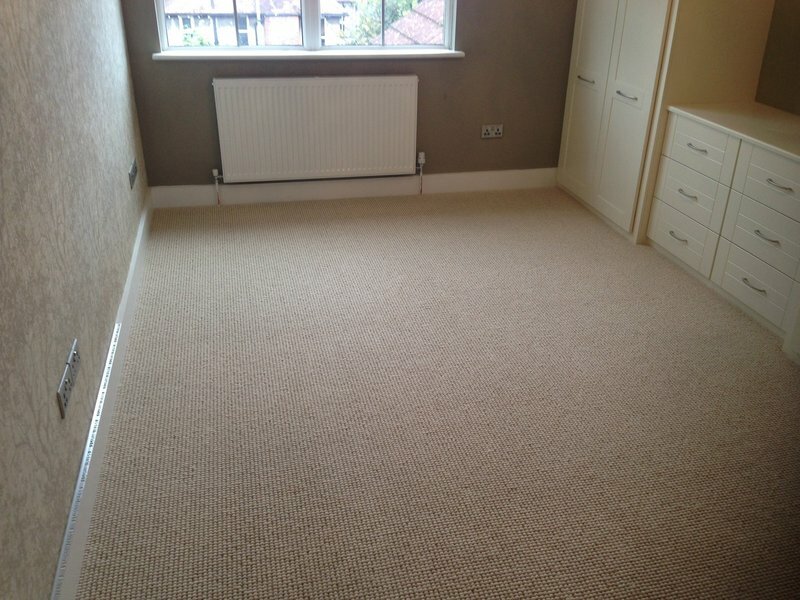 Craig was very professional and extremely helpful throughout the whole process, he came round with samples and measured the room and had 4 quotes in different price ranges sent to me within the same day, I selected the carpet and was given a fitting date for a few days later, Craig turned up on time and fitted the carpet to a very high standard even hoovering and leaving the room tidy. I would highly recommend Craig and will be returning soon for the rest of the carpet required!!! 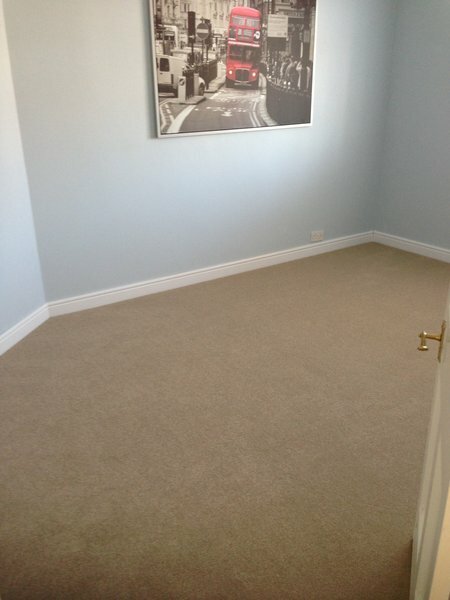 Craig carpeted two bedrooms for me. His workmanship is outstanding. He is very professional, friendly and clean. Would highly recommend him to anyone. I am very pleased to be able to recommend Craig's work. He is reliable, efficient and helpful. 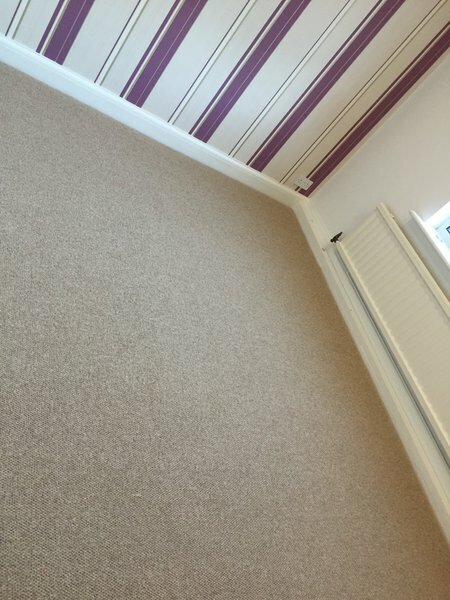 My new carpet looks great and feels even better underfoot because of the thick underlay that he supplied. A faultless job. Thank you! Craig was one of the best tradesmen we've ever used. Being landlords who live in Australia, Craig organised everything by email and was fantastic at every step of the way. 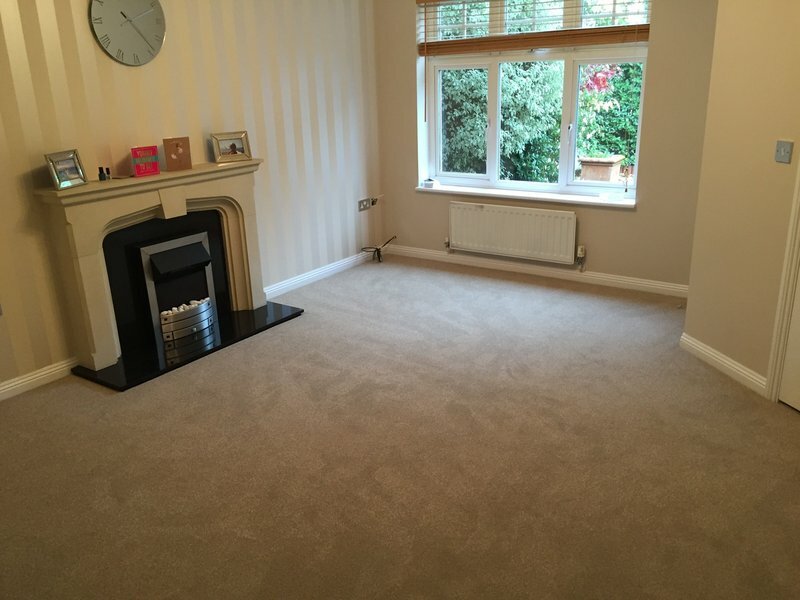 He recommended carpet, gave a prompt and clear quote and kept us reliably updated so that we always knew what stage he was at. 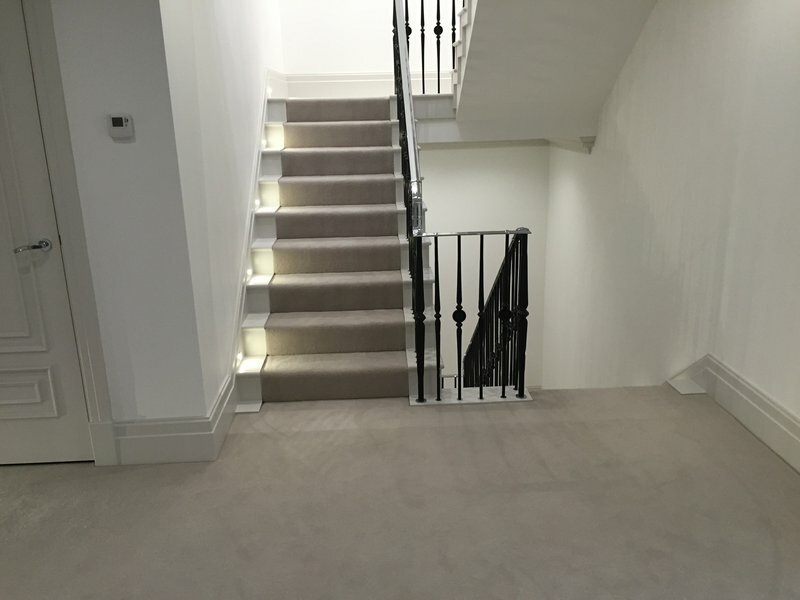 He was a serious pleasure to work with and got the job finished in a very timely and clean manner. I would absolutely recommend Craig to anyone I know. Thanks so much for making this such a painless job, Craig! Craig was very personable. He did everything promised within given time frame. Prompt quotation & excellent workmanship. Punctual & tidy. We couldn't be happier with the job. Craig was very reliable, prompt and tidy. 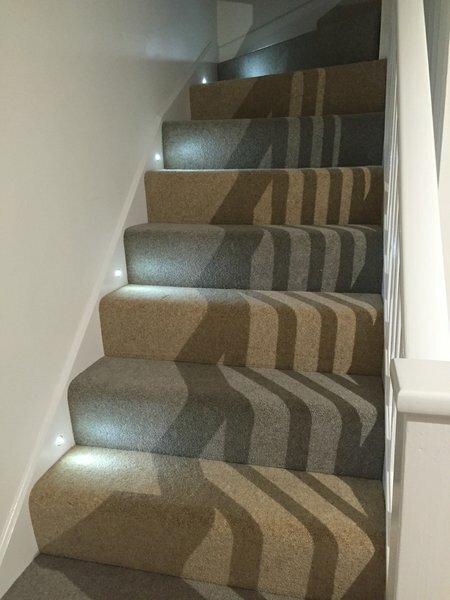 He removed and fitted new carpets on our stairs and upper level of our house. He was polite, helpful and explained the process. He did the work over 3 days which allowed us to move items out of rooms to facilitate the work. 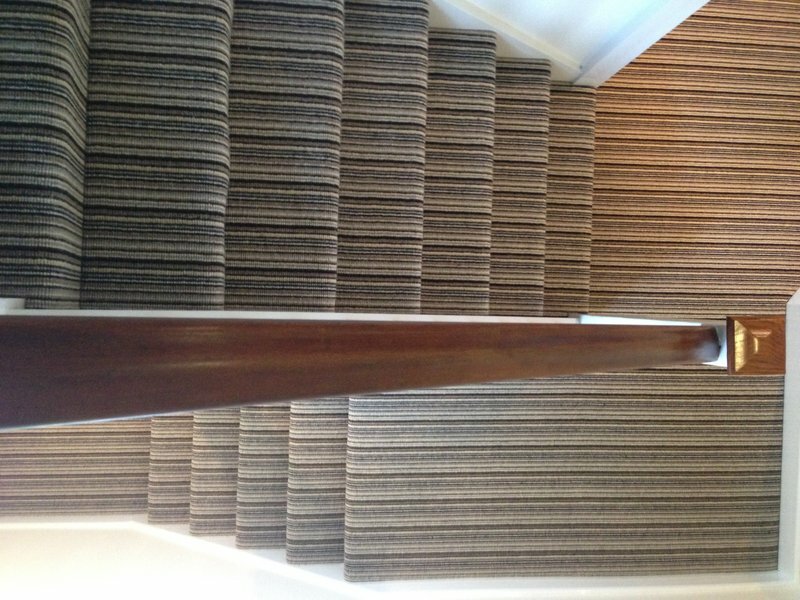 We would highly recommend Craig and his workmanship. A new bedroom carpet. The trader provided samples and then a quote. He arrived on time and carried out the job efficiently and speedily. He left the room tidy and clean. 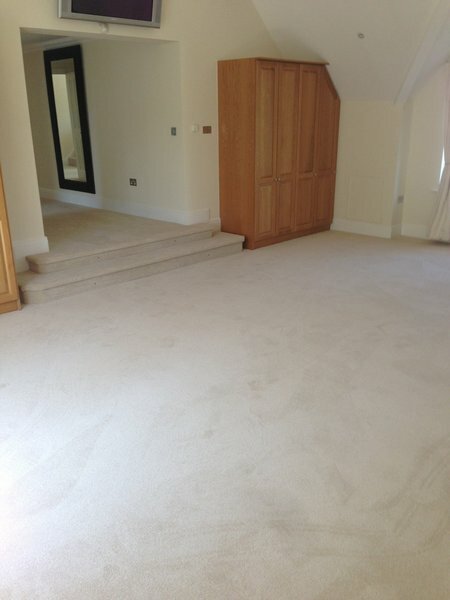 Craig has just completed re-carpeting my living room, hall, stairs and landing to an excellent standard. 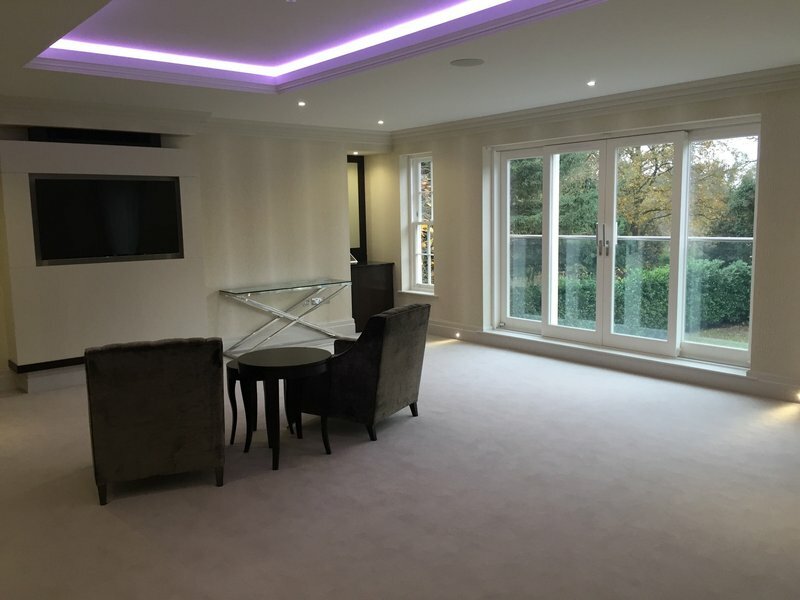 He also gave me some good advice on choosing and looking after the carpet and a few other helpful comments and suggestions. He was punctual, tidy and diligent and his work comes with a one year guarantee. Would use again without hesitation. Craig is always responsive, reliable, professional and does a great job. He also goes the extra mile without any request to do so. Craig has done a few bits. He did my own property and also my daughters. Happy with the work, I definitely recommend.